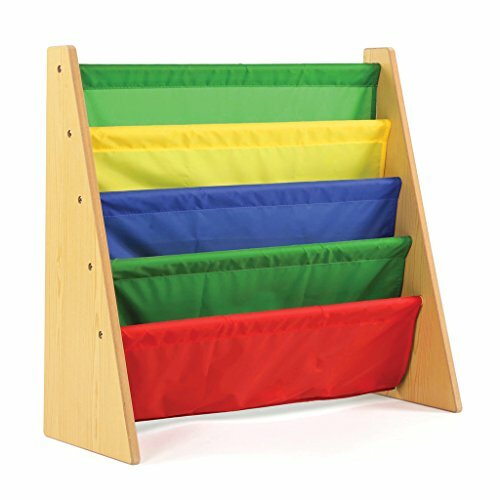 Tot Tutors Kids Storage Bookshelf!! Great Deal! !